Once upon a time, my husband was flipping through the channels late at night while up with one of the kids when they were babies. He stumbled upon the very first How to Train Your Dragon movie, and was hooked. The next morning, he told me about it, and soon after we watched the full movie in it’s entirety with the kids. 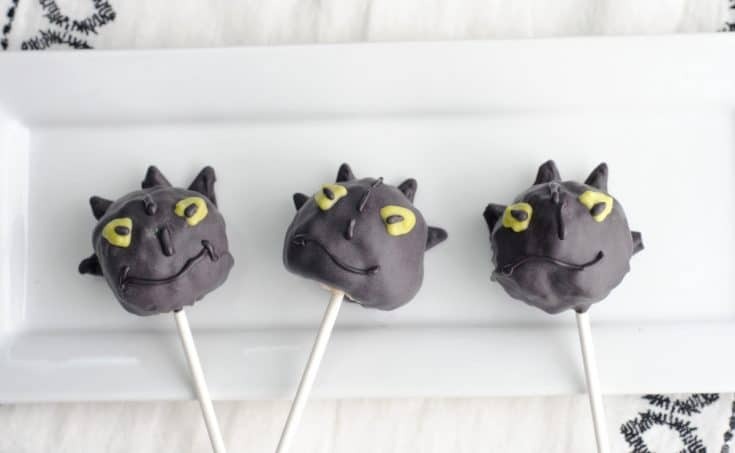 We’ve since read the How to Train Your Dragon book series, watched the first and second movies multiple times, and even watched some of the Defenders of Berk series on tv. I don’t know if it was Hiccup or Toothless who drew us all in, but they are two of the main reasons we’ve kept coming back for more. There’s just something about those two, both injured, both flawed, both “different” males who tug at your heartstrings and make you root for their victory and success! 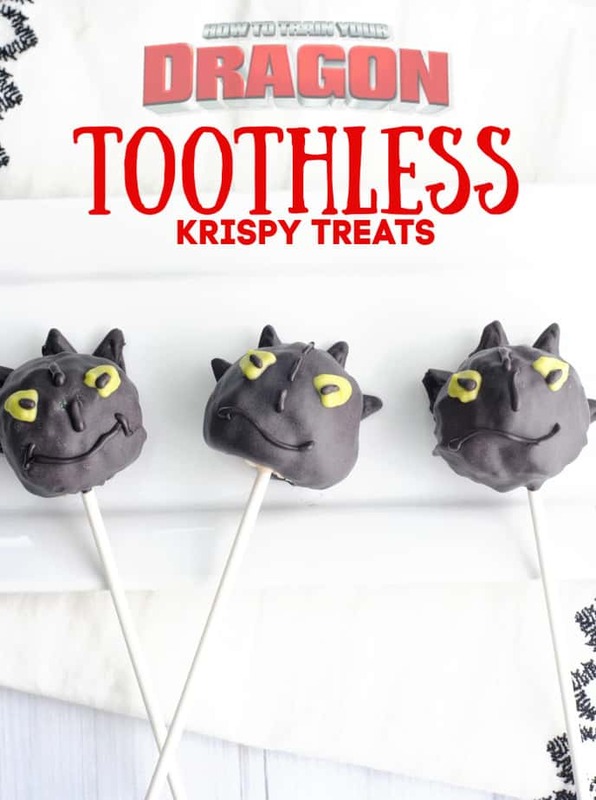 The third movie may be MY personal favorite, as Toothless finds he’s not quite the only Fury dragon left…which is kind of how we got to this point where we show you these adorable Toothless Krispy Treats my friend Jill made for us, arent’ they the cutest? Stay tuned for some super sweet Light Fury treats soon as well! 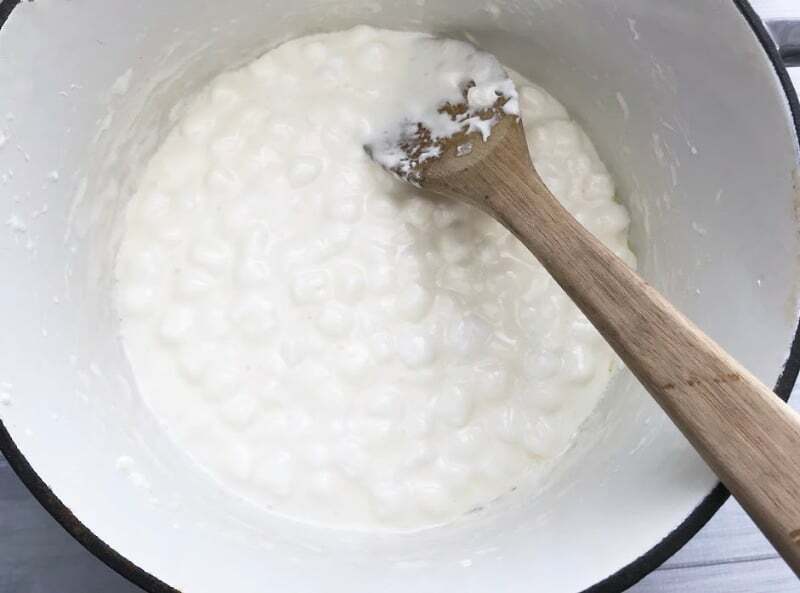 Add the mini marshmallows and butter to a large saucepan or dutch oven and heat on low/medium heat, stirring occasionally. 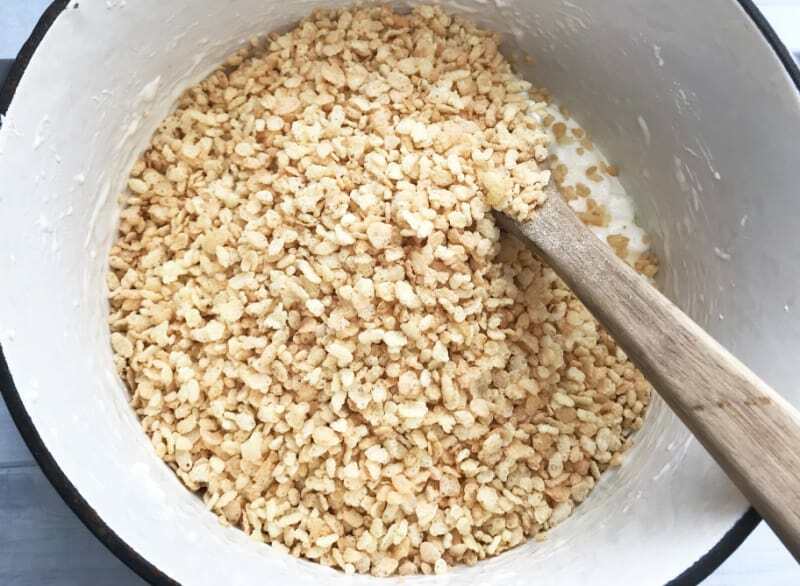 Use the cookie scoop to scoop the Rice Krispie mixture into 2″ scoops and place on the prepared the baking sheet. 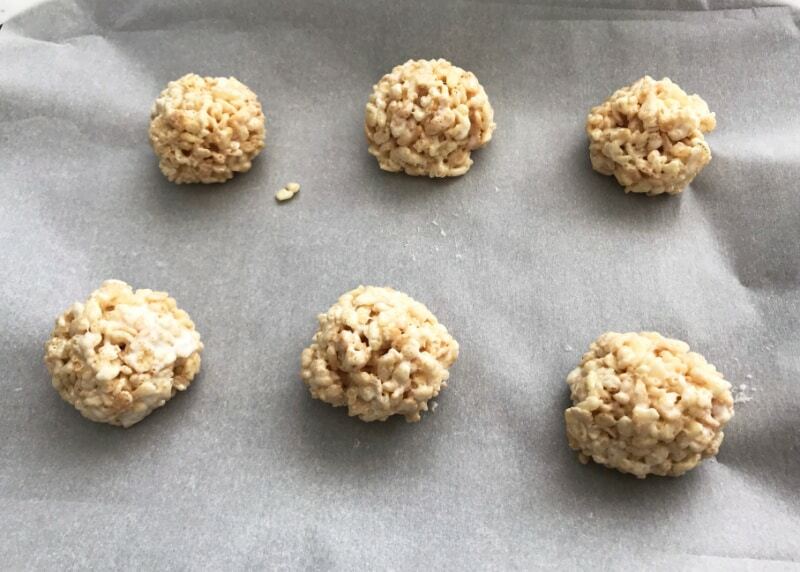 Spray your hands with non-stick cooking spray and gently roll the Rice Krispies into balls and place back on the baking sheet. 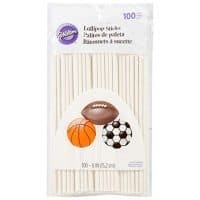 Gently insert one lollipop stick into the base of each Rice Krispie ball and place back on the baking sheet. Place the backing sheet in the fridge for 30-45 minutes so the treats set. 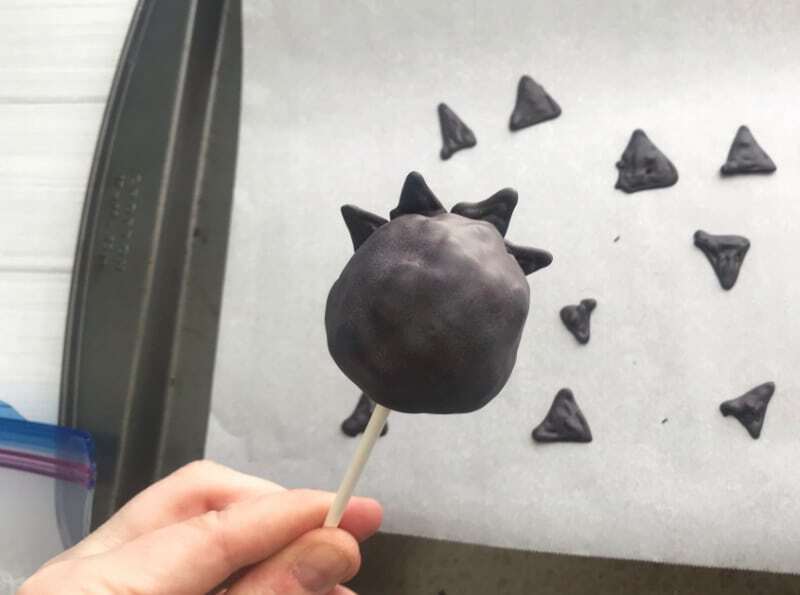 Once the treats have hardened, pour the Wilton black candy melts into a microwave safe dish. 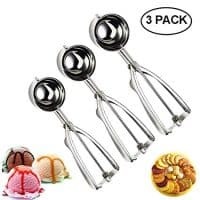 Carefully dip each treat into the melted chocolate allowing the excess to drip back into the bowl. Place the treats on the baking sheet and allow the chocolate to set. Repeat with all the dragon treats. If the chocolate begins to harden, microwave again until melted. Scoop 1/4 cup of melted chocolate into one sandwich baggy. 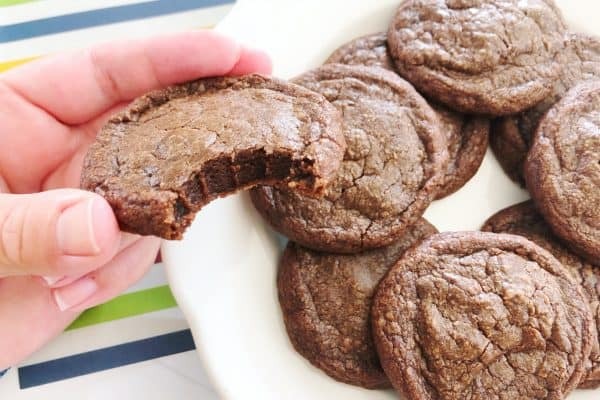 Snip a small corner using the kitchen scissors and gently squeeze the chocolate from the bag and onto the wax paper on the second baking sheet forming small 1/2″ triangles. 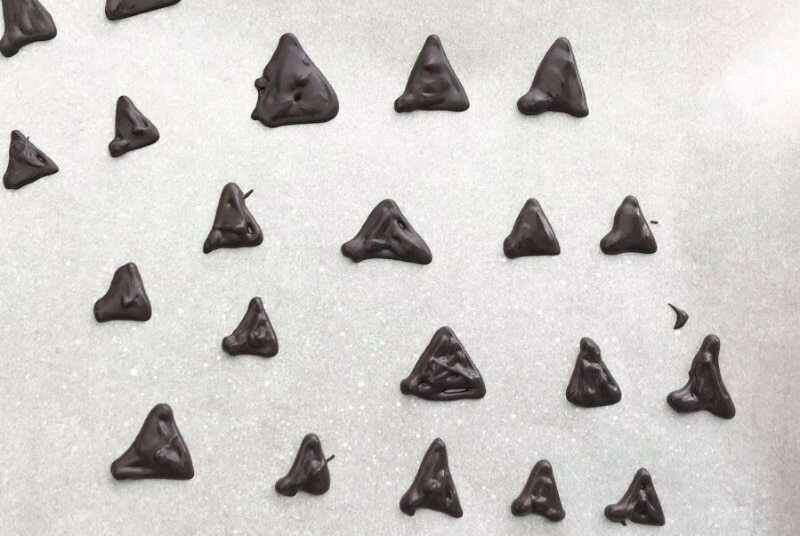 You need 4 triangles for each treat so 40 triangles total but make a few extra. Let the triangles set. 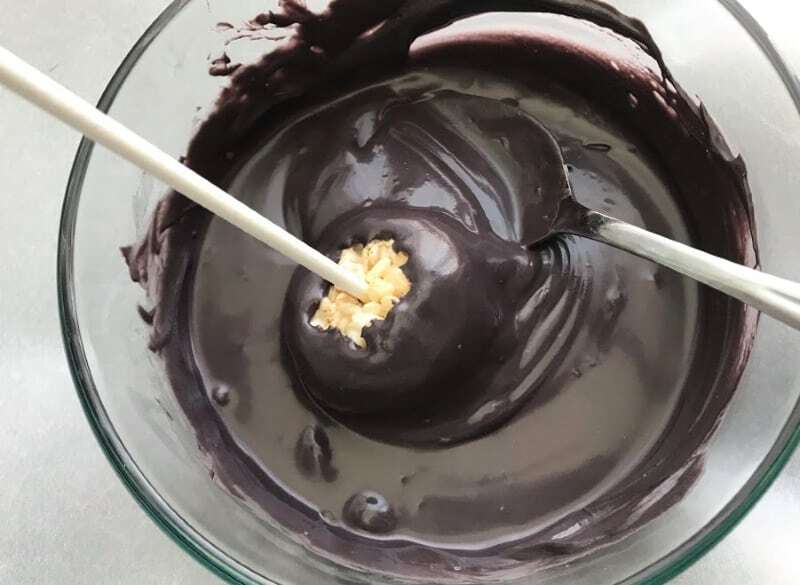 Once the treats and triangles have set, remelt the chocolate in the bowl if needed. Repeat with all the treats. 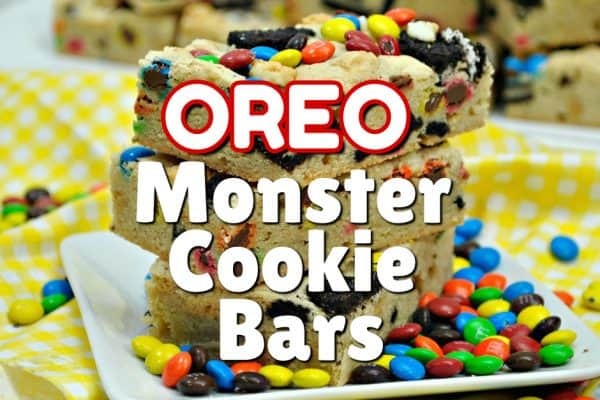 Add 1/4 cup of bright green candy melts to the other sandwich baggy. Seal the baggy shut and microwave for 30 seconds to melt, repeat if not completely melted. 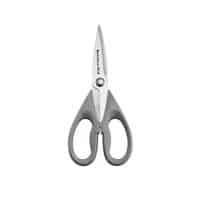 Use the kitchen scissors to snip the corner of the baggy and give each dragon 2 green eyes. Remelt the sandwich baggy black chocolate if needed and give each dragon 2 black eyes inside the green eyes and a mouth. 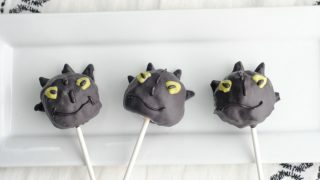 Love Toothless from How to Train your Dragon? 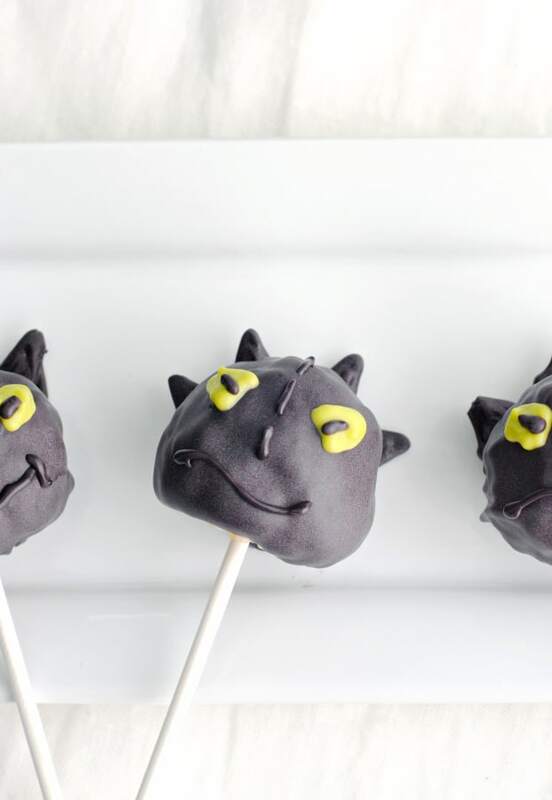 You'll love these sweet Toothless Treats - krispy treat pops shaped like your favorite Night Fury! 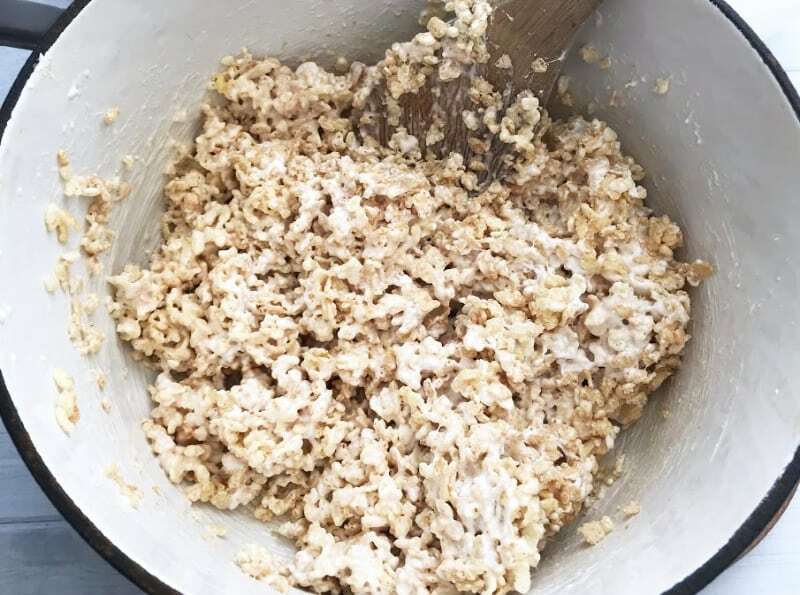 Use the cookie scoop to scoop the Rice Krispie mixture into 2" scoops and place on the prepared the baking sheet. 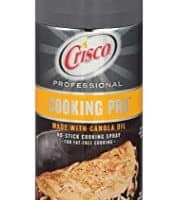 Snip a small corner using the kitchen scissors and gently squeeze the chocolate from the bag and onto the wax paper on the second baking sheet forming small 1/2" triangles. You need 4 triangles for each treat so 40 triangles total but make a few extra. Let the triangles set.